When it comes to getting discounts at restaurants, I usually rely on promotions such as birthday perks and time-based vouchers. This means dining with restrictions, such as eating at random timings or having only an hour to finish my meal. But things are gonna change with Chope’s EPIC Birthday Flash Sale. 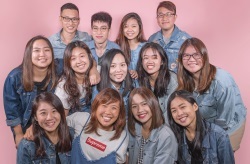 Happening on 21 June 2018, at 12am, this one-day flash sale on Chope lets you buy $50 vouchers at $25, and $100 vouchers at $70. The online sale is held in collaboration with Visa, and Visa cardholders will just need to key in the first six digits of their Visa card to get access to all the deals! Here are some restaurants you can get lobangs at. 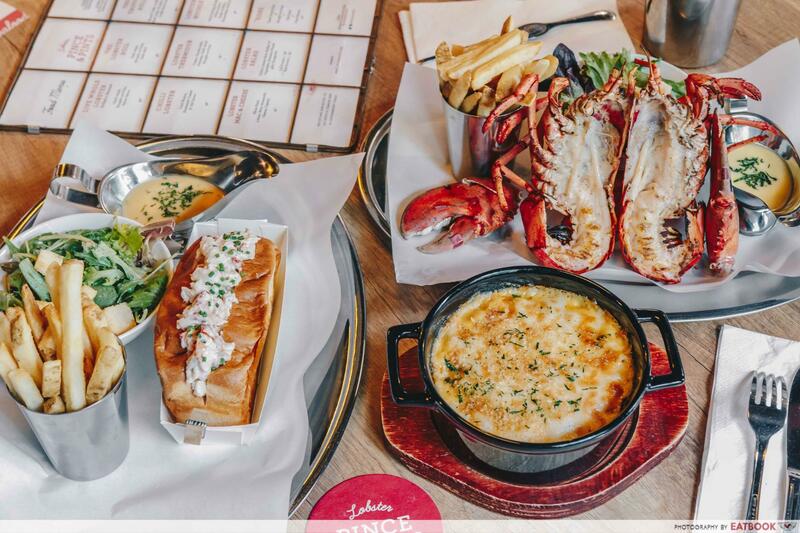 With Chope’s vouchers, you can dine at Pince & Pints without breaking the bank. All the mains at this lobster restaurant centre around the atas crustacean. A must-try is their Live Whole Lobster (U.P. $58++), which you can have either grilled or steamed, and it comes with a side salad, fries and a decadent butter sauce. The Lobster Roll (U.P. $58++) here is one of the best in town, and it is generously packed with plump lobster meat that’s punched up with garlic aioli. 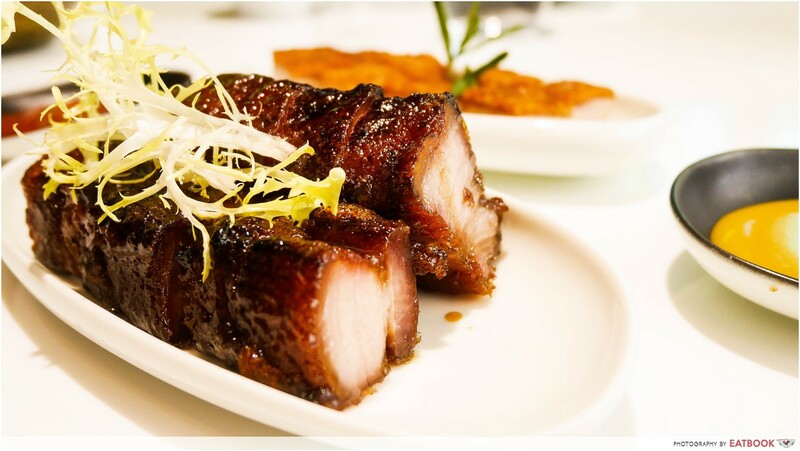 Treat the fambam to a feast at Uncle Leong Signatures. 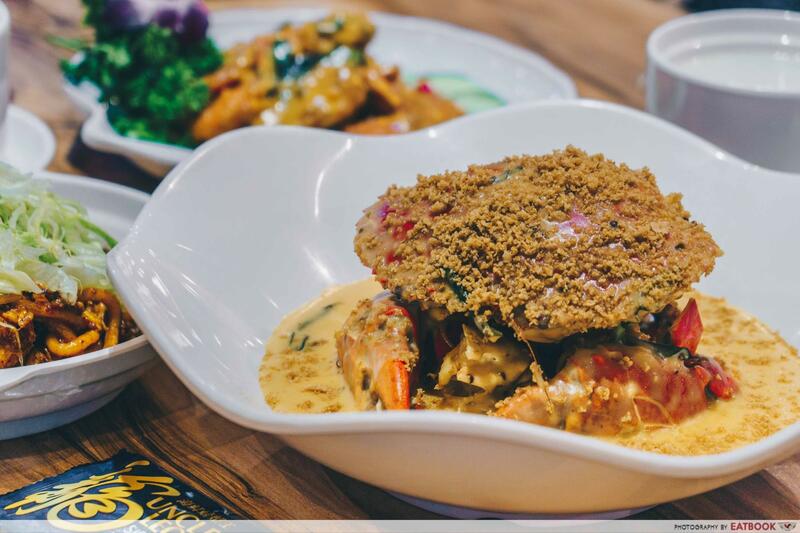 Serving up seafood classics, this air-conditioned zi char restaurant in Punggol is always packed with diners. 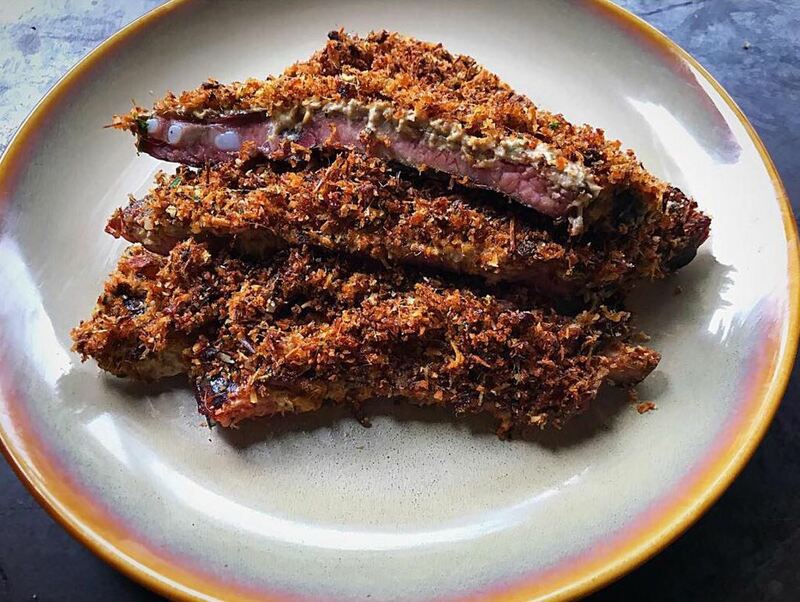 Aside from their wide selection of crab dishes, including the Curry Paste Crab (seasonal price) and a creamy Shimmering Sand Crab Delight (seasonal price), they also do decent meats such as their fall-off-the-bone, tender Guinness Pork Rib (U.P. from $15++). We’ve got your next anniversary date settled. 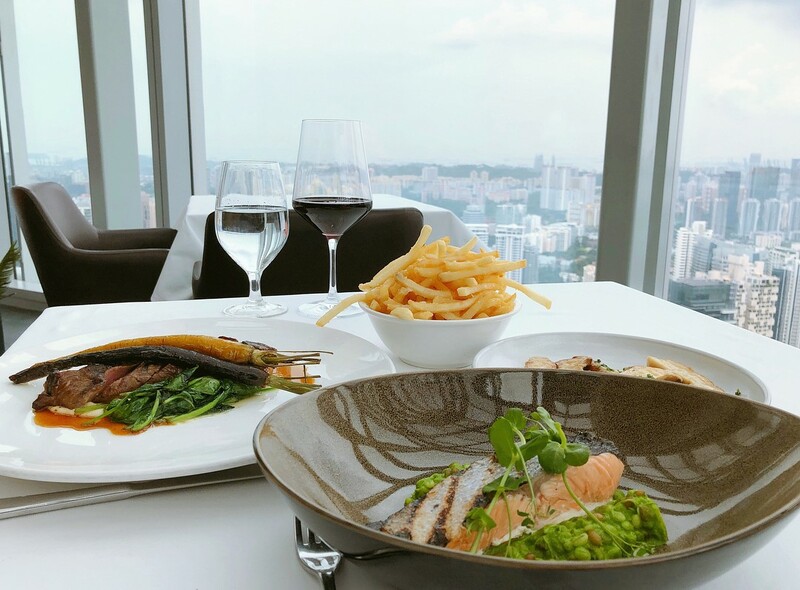 Next month, bring bae to Salt Grill & Sky Bar for a romantic dinner overlooking the skyline. Seafood and steaks make up the bulk of their menu, and don’t miss out on their ‘Steak & Chips’ (U.P. $66++). This comprises 200g of Westholme wagyu rump cap served with hand-cut fries. Vegetarian dishes are available as well, so you’ll have no worries if your date prefers a light meal. Tsukiji Fish Market Restaurant houses six different Japanese dining concepts – Ebi-zo Tendon, Hamayaki, Ikezaki Sei Niku Ten Steakhouse, Takumen Ramen Gallery, Tori-Sho Chicken Cuisine, and Tsukiji. 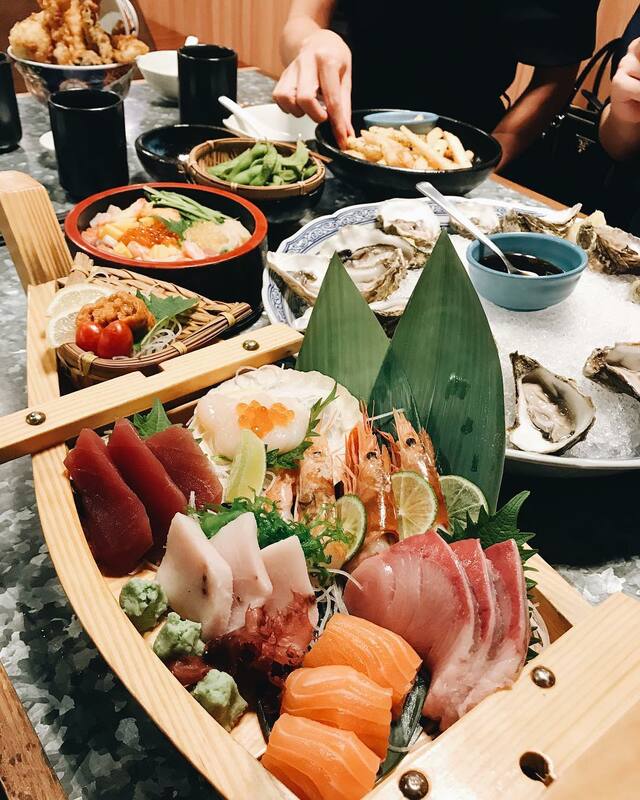 Fans of sashimi, drop by during dinner time to tuck into their 7 Kinds Of Tsukiji Sashimi On A Ship (U.P. $39.80++) and Fresh Oysters (U.P. $17.80++ for six pieces). If you consider yourself an adventurous foodie, head straight down to CreatureS. 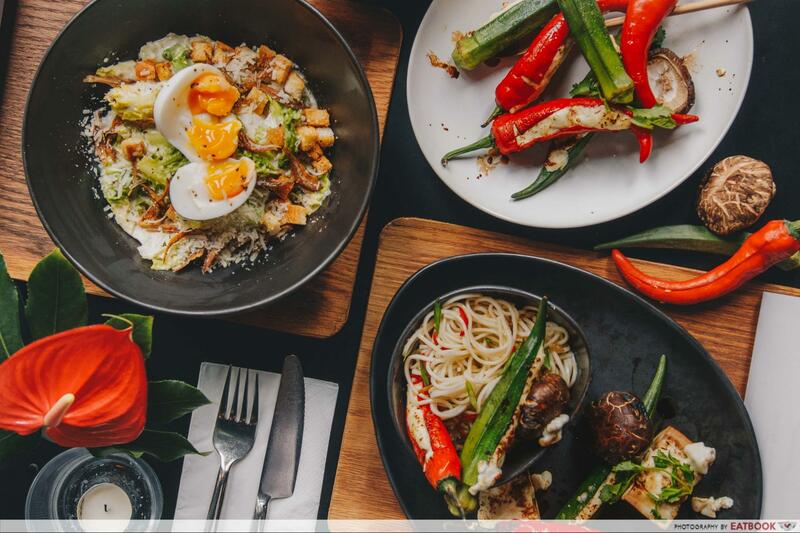 Sandwiched between shophouses at Desker Road, CreatureS serves up dishes inspired by a fusion of cuisines including Thai, Peranakan, and Western. 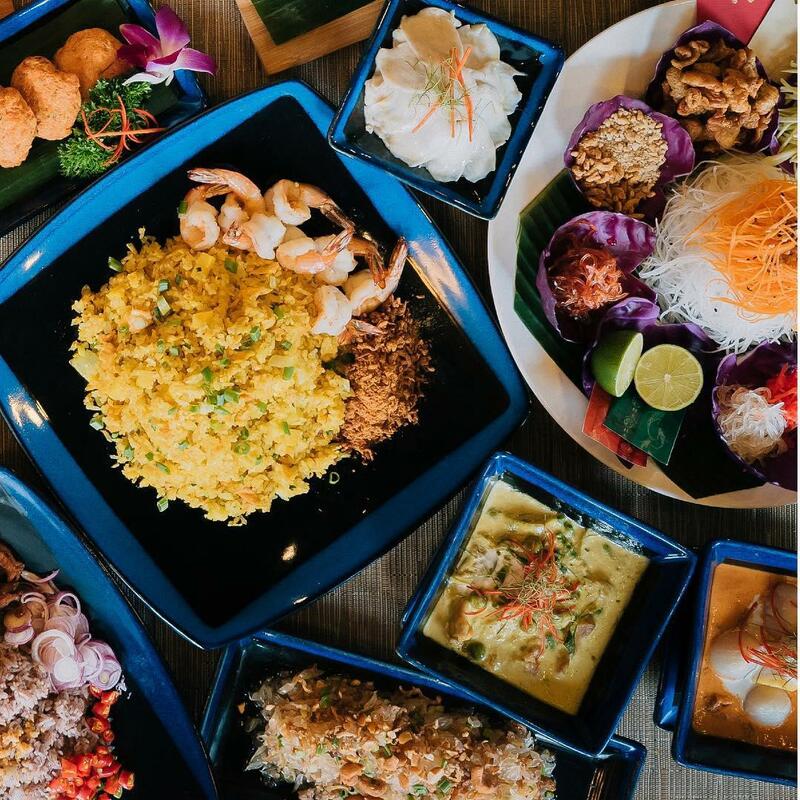 Mainstays such as Creatures Crayfish Hokkien Mee ($30++) and Creatures Signature Durian Cake ($12++ per slice) are hot favourites among regulars. Some new items you can expect include Ikan Bilis Caesar ($16++) and Italian Godfather Tong Tau Foo ($20++), which replaces the typical fish paste in yong tau foo with feta cheese! If you are racking your brains over where to bring your fam to for a special occasion, Wan He Lou is a good choice. 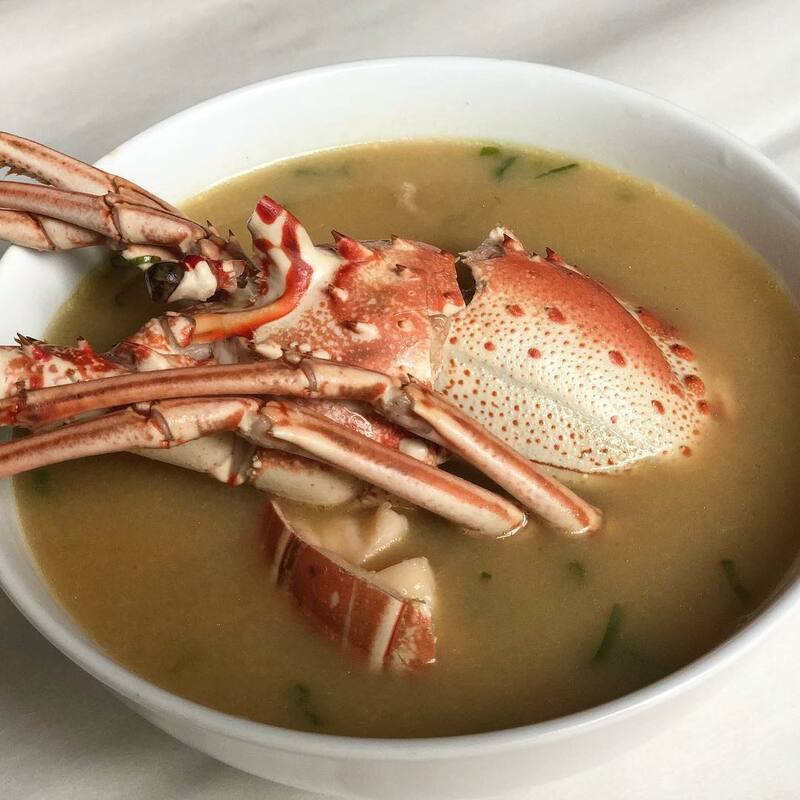 One dish that will surely impress would be their Signature Lobster Porridge (U.P. from $29.90++). Their lobsters can also be prepared in 13 other ways, and you can even have it served raw, sashimi style! To go with your seafood feast, order more scrummy dishes such as Crispy Lotus w Salted Egg (U.P. from $11.90++) and Hokkaido Scallop with Hawthorne Sauce & Asparagus (U.P. from $20.90++)! If you think dim sum places are only meant for gatherings with ah gong and ah ma, a visit to Mitzo will change your mind. Located at Orchard Road, Mitzo is a modern Cantonese restaurant that will wow you with their delicious food and elegant decor. A popular choice here is their Mitzo Special Barbecued Pork (U.P. $18++). Another dish that you cannot leave without trying would be their Garden Deep Fried Dim Sum Platter (U.P. $26++), which includes Cheese Escargot Puffs, Truffle Seafood Stuffed In Salted Egg Puffs, and Thousand Layer Radish Puffs. The next time you’re looking for a chill brunch spot, check out Grub at Bishan Park. With both indoor and al fresco seats, this cafe lets you feast on good food as you while your afternoon away. Fill yourself up by digging into their Har Cheong Gai Burger (U.P. $14.80++) or Truffle Mushroom Pizza (U.P. $14.80++). For sides, you can’t go wrong with Mentaiko Fries (U.P. $9.50++) and Truffle Bacon Baked Eggs (U.P. $9.50++). 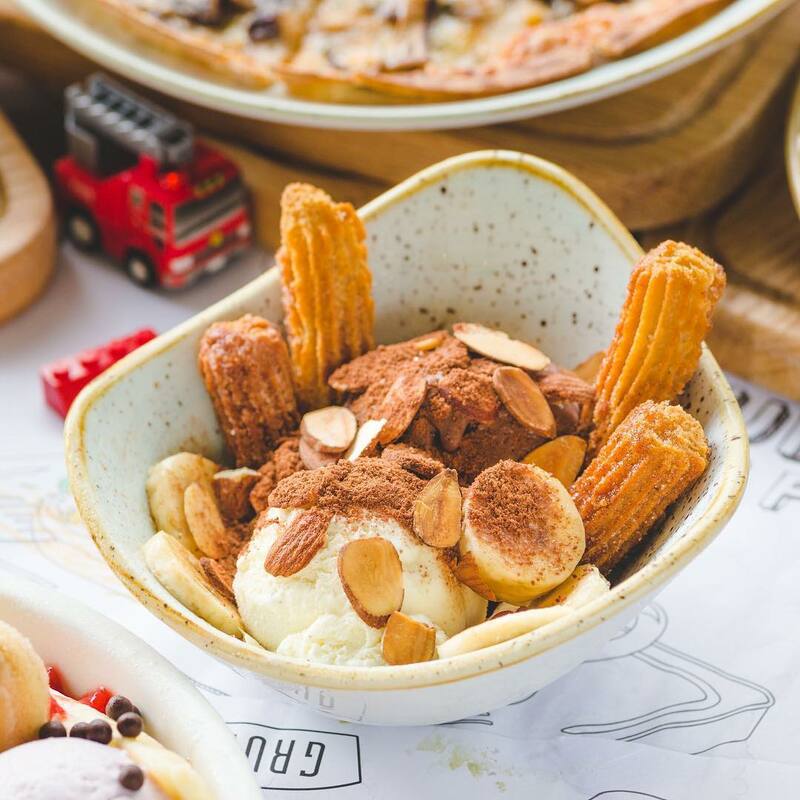 Remember to end the meal off with their Milo Godzilla Churros Sundae (U.P. $9.80++)! If you cannot live a day without meat, Meat Smith is your heaven. This restaurant’s outlet at Little India serves a wide variety of meats that are flavoured with Indian spices. Some dishes to expect are Date Glazed Beef Rib (U.P. $48++), Bone Marrow Curry (U.P. $16++), and even Biryani Stuffed Suckling Pig (U.P. $48++). Some interesting sides to try are Butter Chicken Hot Pockets (U.P. $10++) and Duck Hearts With Dry Dhal (U.P. $7++). Unless I’m feeling fancy, neighbourhood joints usually do a good job of satisfying my cravings for Thai food. But with Chope’s flash sale vouchers, I’ll be heading straight to Sawadee Thai. Besides the usual Seafood Phad Thai (U.P. $13++), Tom Yum Soup (U.P. $12++), and Thai Stuffed Chicken Wings (U.P. $12++ for three pieces), other favourites of mine are their Grilled Kurobuta Pork Collar (U.P. $22++) and Thai Style Otah On Clayplate (U.P. $10++ for four pieces). Durian lovers can also look forward to ending the meal with their signature Mao Shan Wang Durian Sticky Rice (U.P. $12++)! 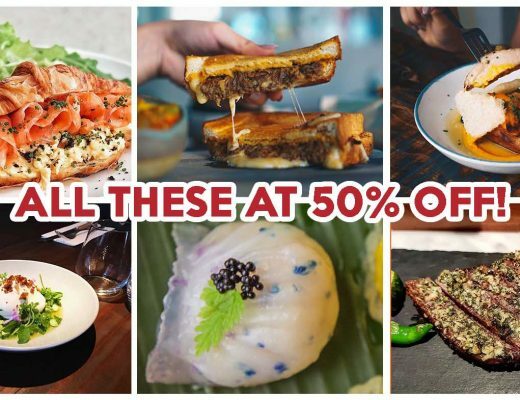 Other than the restaurants on this list, Chope’s flash sale includes many more places such as Plentyfull, Folklore, and The Lokal! The flash sale is open to all Visa cardholders. All you have to do is key in the first six digits of your Visa card to gain access to the sale, and checkout after shopping with your Visa card. Here’s one more lobang for you. Get an additional $3 off storewide, excluding buffet vouchers, by shopping using Chope’s app, and paying with a Visa card. Just key in the discount code <CHOPEVISA> at the checkout page, and $3 will be deducted from the total amount. This is only valid once, and no minimum spend is required. No worries if you’re not a Visa cardholder. 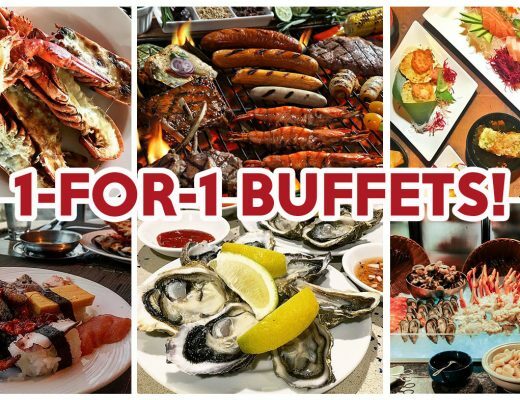 There are many other promotions on Chope’s site, such as weekend dining deals that allow you to save up to 50% with time-based vouchers, as well as 1-for-1 buffets! The flash sale will be held on 21 June 2018, 12am, on Chope’s website and app (App Store/Google Play). 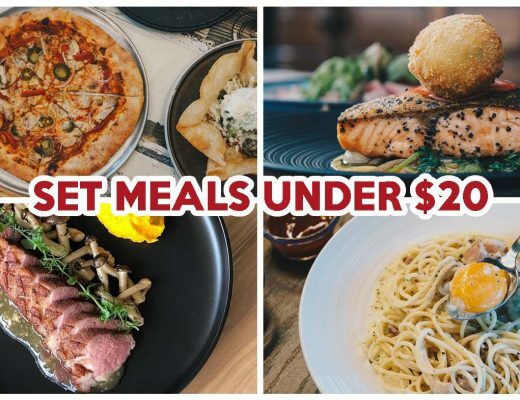 There’s a limited amount of vouchers, so start thinking about which restaurants to chope these deals at, and get ready to chiong! Find out more about Chope’s flash sale!